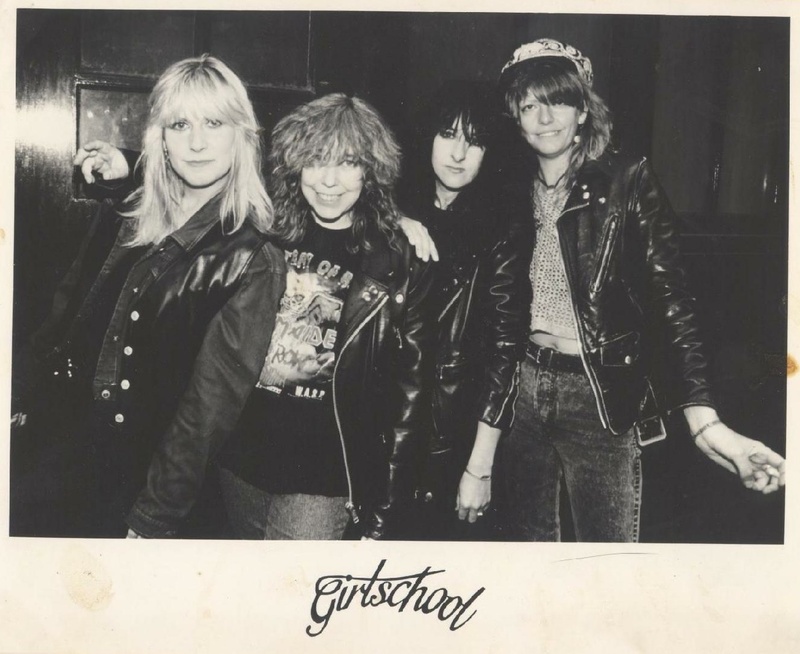 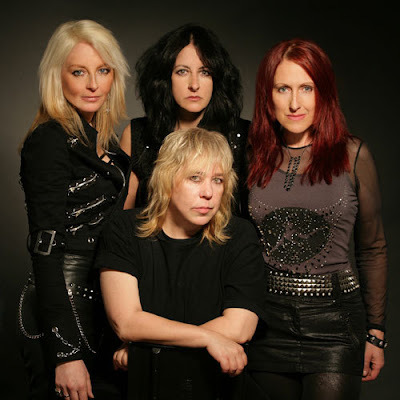 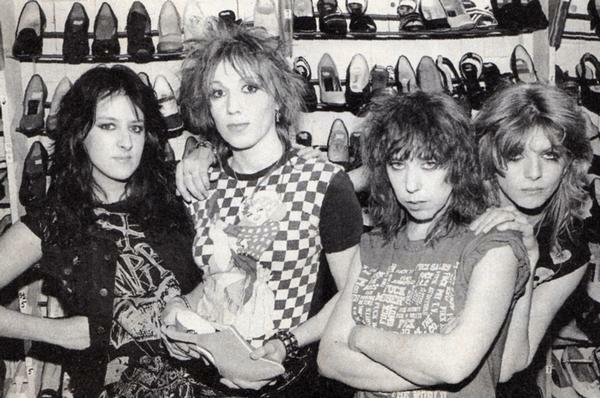 Here they are, this is the best school ever.......GIRLSCHOOL! 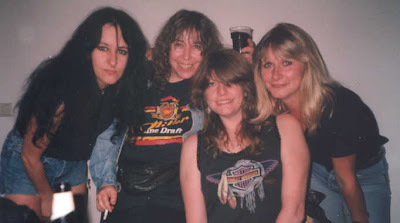 :D By the way, they toured with Motorhead and Rush! Do you all have your raincoats with you?